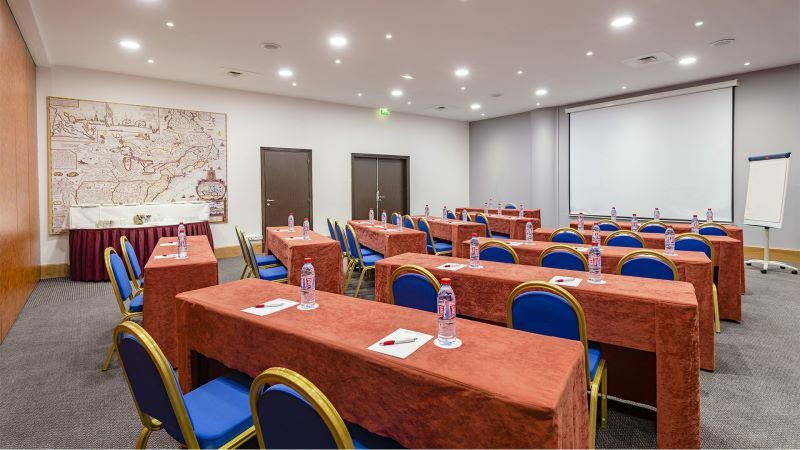 Let’s set course for the success of your events! 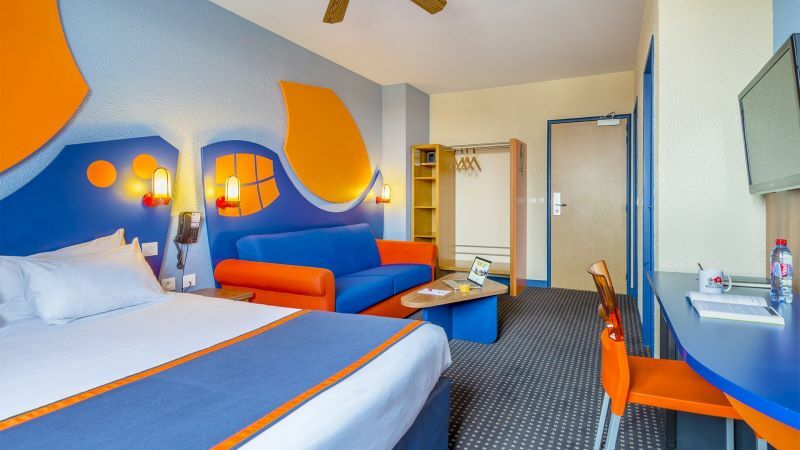 You would like to organise a business meeting or a seminar at Disneyland Paris? You can safely trust us with your event, we will organise a tailor made event for you. 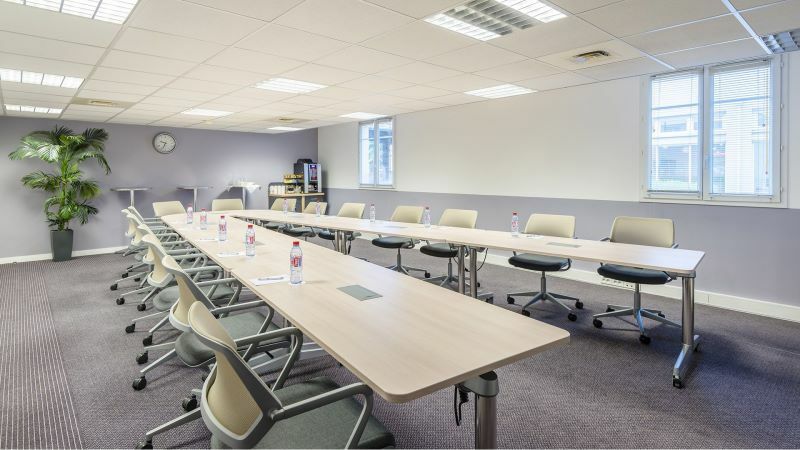 Choosing the Explorers Hotel in Marne-la-Vallée is the guarantee of a centralised site (accommodation, equipped conference rooms, catering and entertainment) , easily accessible for your participants, with dedicated staff to assist you, quality accommodation and catering, an unusual, original setting conducive to work and relaxation, and an environmentally conscious establishment. 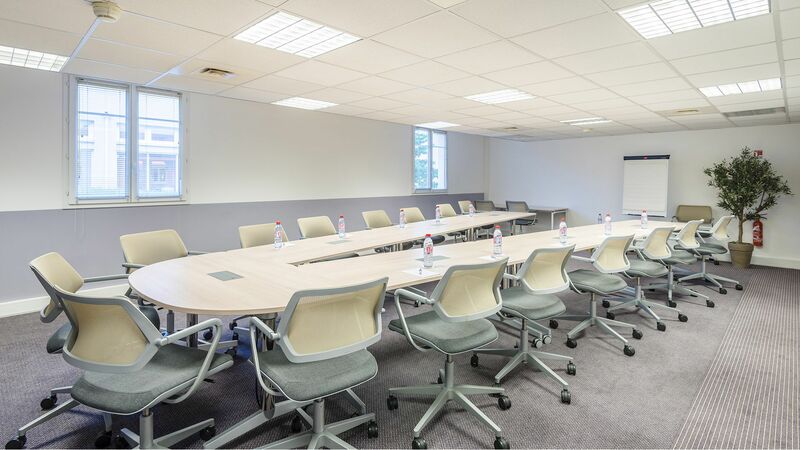 Accommodation in executive rooms, fully equipped conference rooms, catering and entertainment on site. 30 minutes from Paris and easily accessible by train (TGV-RER Marne-la-Vallée station less than 10 minutes away) or by plane. Appointed privileged contact person throughout the organisation and during your event. 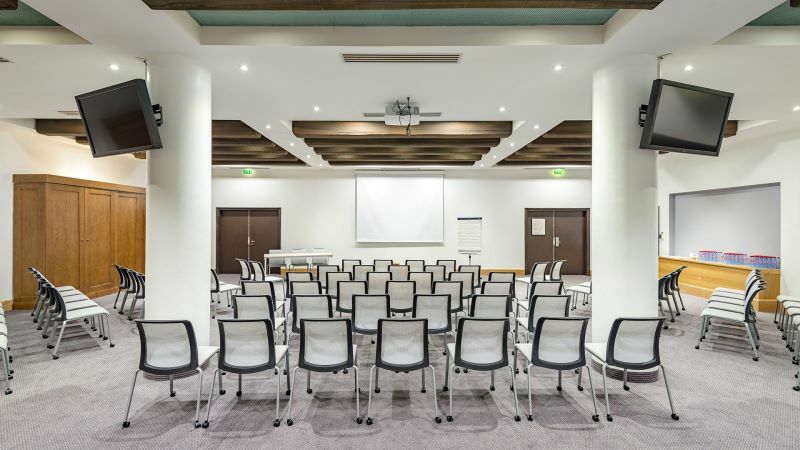 The Explorers Hotel has 5 modular conference room distributed over 540m² that can accommodate all your business events for up to 180 participants: seminars, training sessions, conferences, business meetings, workshops, etc. Benefit also from adapted equipment (video projectors, microphones, sound systems, etc.) and free Wi-Fi. Offer your participants rooms with all comforts. Our 18m² executive rooms are ideally located in the calmer upper floors and are equipped with a double bed, a lounge area with sofa and coffee table, and a desk. Free Wi-Fi is also available in these rooms. 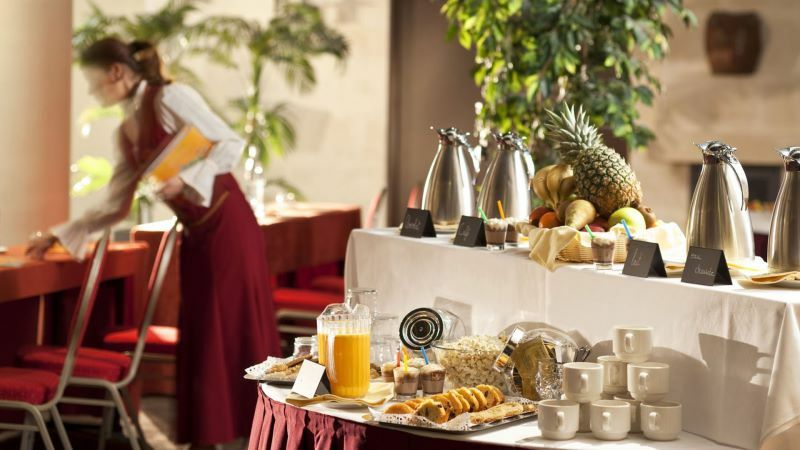 Choose the catering offer best suited to your needs and your budget: Table menus, buffets, aperitifs, cocktails, gourmet breaks, lunch baskets, etc. We will assist you in making your choice .